To view my interview on WFMY News 2 click here. When planning for retirement, various challenges and hurdles can get in the way. 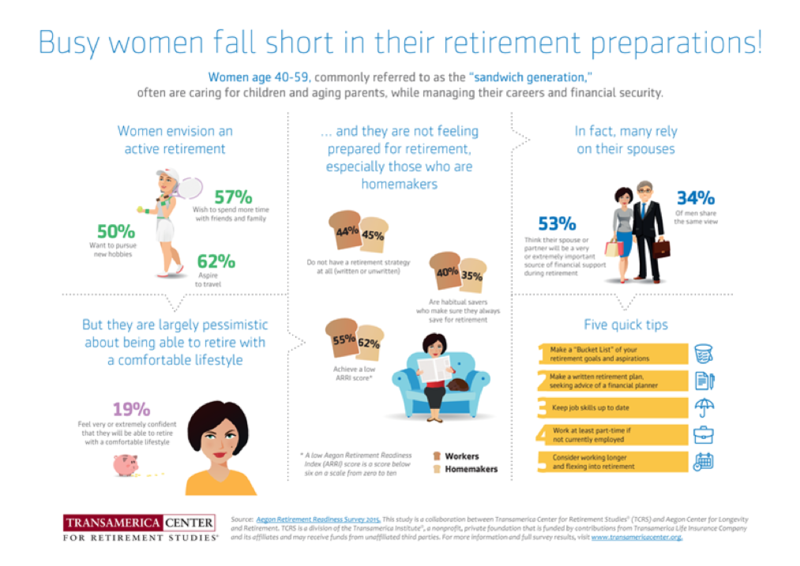 These obstacles can often be different for men and woman, and may leave women at a greater risk for financial crisis during retirement. It is no secret that unfortunately women earn a lower salary than men in many cases. 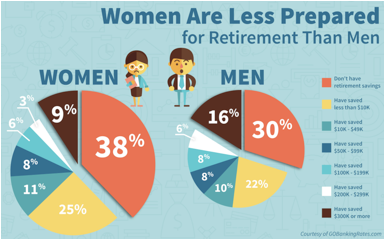 Plus, according to the recent 17th Annual Transamerica Retirement Survey, women are paying higher medical costs (approximately $600 more than men annually). This leaves less money to work with when it comes time to put funds into retirement savings. In addition, women most often take on caregiving roles, either raising children or taking care of aging parents. 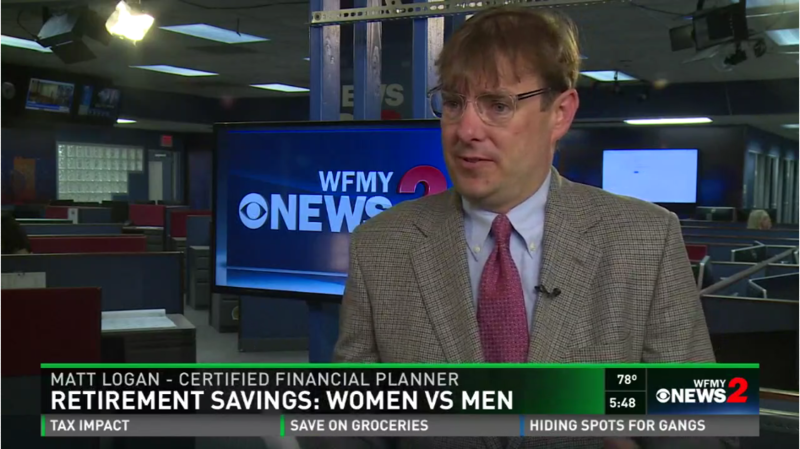 This can play into a decrease in retirement savings as it can lead to fewer working years, less money to be added to a 401(k) savings account, and can lower a woman’s Social Security retirement amount. And, with the Social Security Administration data showing women are living longer than men – 86.6 vs. 84.3 years of age - and more female patients living in retirement homes and assisted living centers, women need to take action when it comes to saving properly for retirement. Lifespan – While the average lifespan for both men and women continues to increase, in many cases women are outliving men. 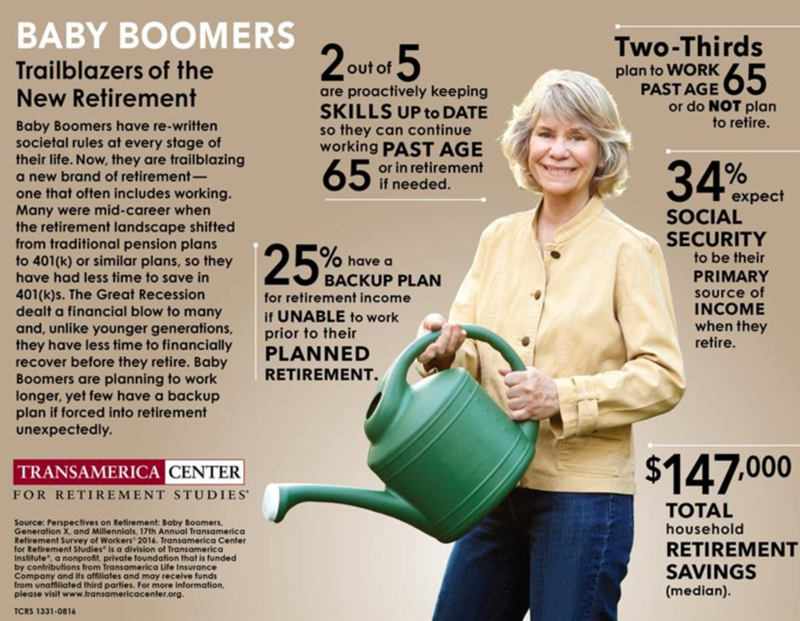 While living longer is obviously a plus, women have to plan for the possibility that retirement may stretch upwards of three decades. And with the average private nursing home room costing $90,000 per year (according to Debra Whitman, Chief Public Policy Officer for AARP), retirement savings needs to become a priority. Because many women are living longer, and pay more for health care, it is imperative that women take care of their health and take steps early on when a health issues arises. 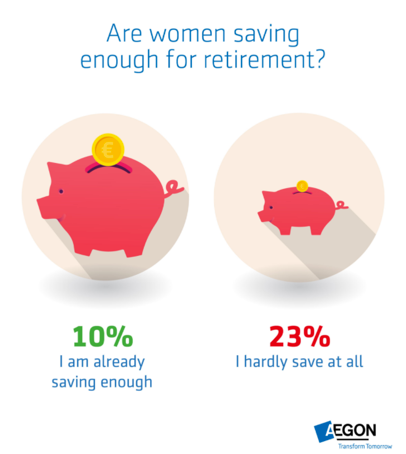 For women, retirement savings should take into account long-term care, preventative health care costs and also routine health care costs. Getting Divorced – Getting divorced can pull the rug out from under some women when it comes to financial security and stability. Not only can divorce be emotionally wrenching, but devastating as well on finances. Beware of mutual debt, hire a financial advisor, understand how the divorce will affect your social security benefits, and gather all financial and retirement-related documents before signing on the dotted line. Being Widowed – Going back to the reality that most women will outlive their male companion, widowhood can eventually come into play. If both you and your husband receive Social Security, understand one of those benefits checks will stop being issued. In some cases, depending on the company, pension checks your husband was receiving could be decreased or stopped altogether. Be sure you know where all investment and financial documents are stored, and review assets together regularly so you aren’t dealing with financial confusion in addition to mourning the loss of your spouse. While the idea of retirement savings and planning could seem overwhelming, the key is having a great team of advisors and supporters on your side. Find professional and experienced individuals in the area of financial planning, tax planning, estate planning and health care in order to properly prepare yourself for retirement. One of the best ways to enjoy and get the most out of retirement is to have your ducks in a row when it comes to finances, and physical and emotional wellbeing.